At the beginning of 2019, a National Safety Council (NSC) study revealed that for the first time in US recorded history, the odds of dying from an opioid overdose (1:96) surpassed those of dying in an auto accident. 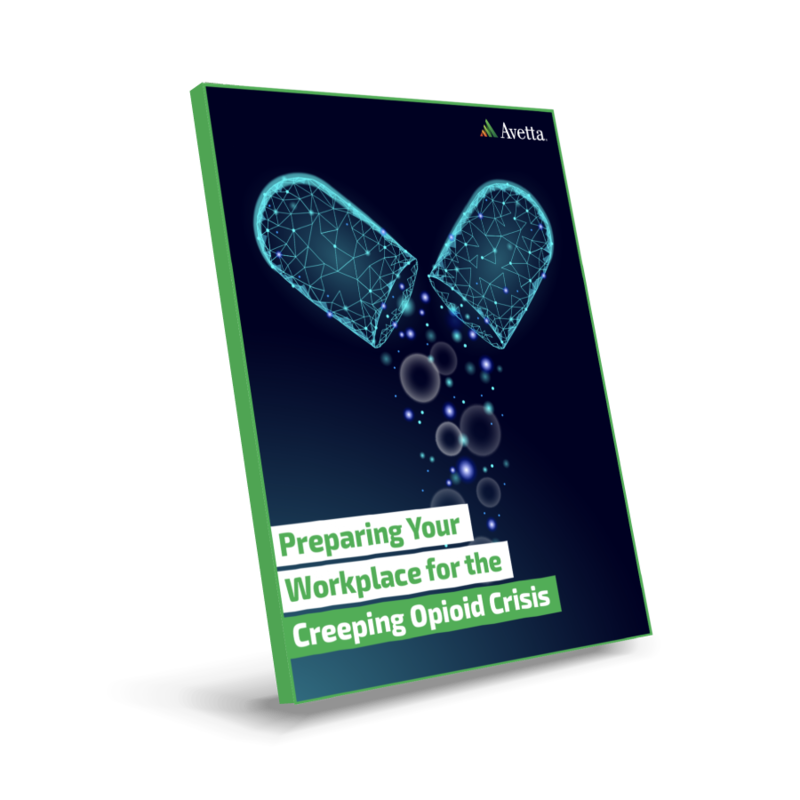 This special report discusses tips for dealing with the opioid epidemic and gives clarity around OSHA drug testing regulations. Thank you for your interest in the report! Click below to get your copy.